Spring is in the air, which, fortunately, or unfortunately, means it’s tax time again. 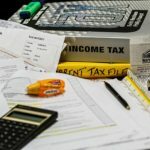 As you prepare to settle up with the federal government for the year, you want to check and see if you can use any tax credits. 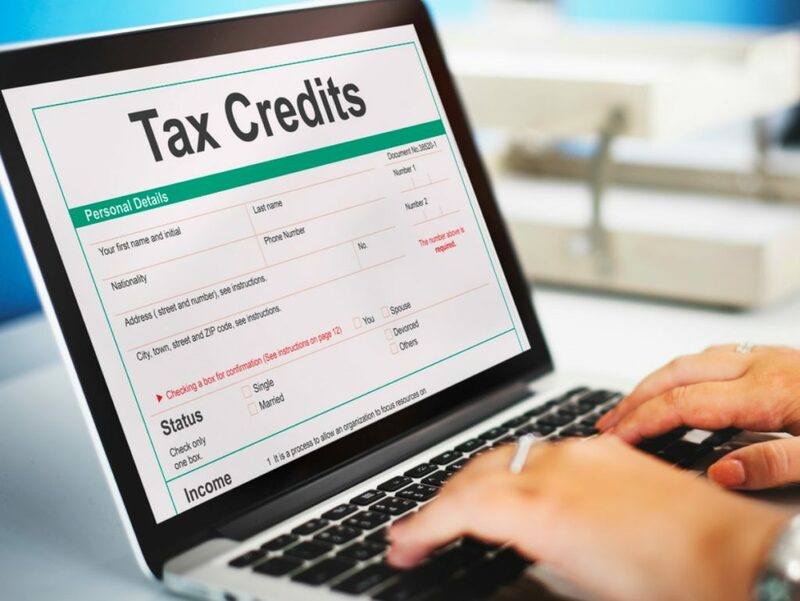 A tax credit can directly reduce your tax bill, so it’s a good idea to keep a watch out for these and use them when you can. 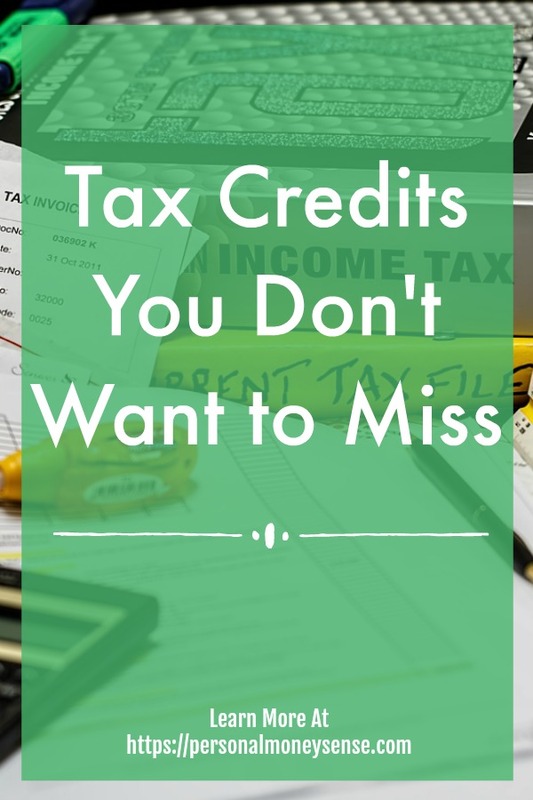 Let’s take a look a few tax credits you may have missed. This tax credit has been around for years, but it was previously known as the Hope Tax Credit. Unlike its previous version, which covered only the first two years of secondary school, it now covers up to four years of higher learning. You can get this full tax credit if you make $80,000 or less, and it jumps up to $160,000 for married couples that file jointly. With this credit, you can get up to $2,500 towards expenditures for classes and course materials. It’s not only young college students that get a tax break for going to school. This tax credit applies to anyone taking college classes, regardless of the age. This credit may be worth as much as $2,00 per eligible student. To get the full credit, you have to make $56,000 or less. But for married couples filing jointly, you can take advantage of it if you $112,000 or less. You can still get this credit if you make more, but you will get less of a benefit as your income increases. This tax credit was formally known as the Retirement Savings Contributions Credit. The Savers Tax Credit is applicable to people who contribute to most retirement plans. Qualified plans include such savings as 401(k)s and other retirement plans. The credit varies according to your income, but you can get up to $1,000 as a single taxpayer, and $2,000 if you are filing jointly. The maximum income for the full Savers Tax Credit tops out at $31,000 for single filers, $46,5000 for those filing as heads of household, and $62,000 for married couples filing jointly. Not everyone adopted a child last year, but if you did be sure to check into the tax credits for this. Unlike other tax credits, this one can pay you even if you don’t owe any taxes. The Earned Income Credit has a lower income threshold, but it is worth checking into if you suspect you may qualify. Of all of the tax credits available, this one has the potential to be very substantial for most people. One thing to note is that the Earned Income Tax Credit is not available to those who are married but file separately. However, self-employed taxpayers may be able to take advantage of this savings opportunity. The Child Credit is allowed if you had to pay for childcare while you worked or even looked for work. This applies if the child in question was under the age of 13. This credit allows for up to 35% of qualified expenses. The Dependent Care Credit is similar to the Child Care Credit but helps in the case of an adult that you provided care for over the year. The dependent could have been a spouse, family, or any person for which you were the primary caregiver. Like the Child Care Credit, this allows for up to 35% of qualified expenses. While we are talking about tax credits, let’s not forget to briefly mention some other tax deductions that you don’t want to overlook. 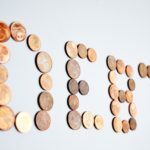 Student Loan Interest Deduction – If you have student loans, the interest paid in can be deductible. And if you are early in your loan term, that can be a lot of money. Foreign Earned Income Exclusion – Not everyone will find this deduction applicable, but if you qualify it can help with the tax bill. 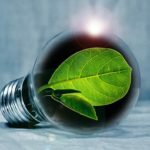 Transportation and Parking Benefit – If you travel for work, you may be able to save a few dollars with this deduction. It maxes out at $255 per month, but that can add up quickly. 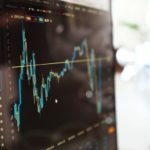 Medical Savings Account – If you have a High Deductible Health Plan along with a medical savings account, you may find this deduction will add to your bottom line instead of that of the tax man. When it comes to saving money when it comes to the IRS, you want to take every tax break you can. And we want to help you take advantage of every tax credit you can. These tips may help you save on your tax bill, which can put money directly in your pocket. But as we’ve said before, the last thing you want is a large tax refund. So if you do have a lot coming back, be sure and adjust your deductions accordingly. 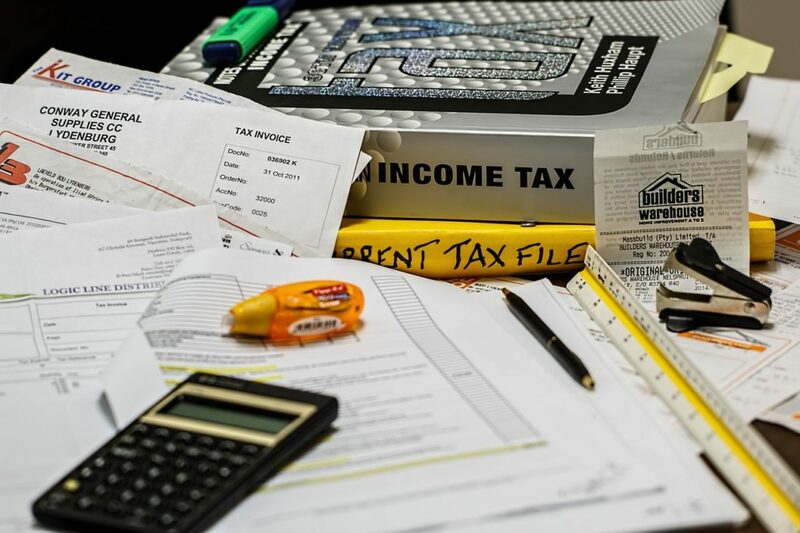 Full Disclosure: We are not tax experts by any means, we are just sharing with you some of the tax credits we know about and don’t want you to miss out on.